"Pale but fresh look. Open, very expressive nose for the vintage, with wild berries, powder puff and hibiscus. Tight ripe tannins and firm structure, with lovely blackberry fruit and a hint of green walnut on the finish." "Forest floor, aromatic herb, dark spice and eucalyptus aromas come together with a floral twist. Bright and elegant, the palate shows succulent wild cherry, white pepper, star anise and chopped mint flavors. With its taut, fine-grained tannins and firm acidity, it needs time to unwind and fully develop. Drink 2022–2032." "Extremely floral with rose-petal and cherry character. Walnut and mushroom undertones. Medium to full body, velvety tannins and a flavorful finish. Citrus-rind undertones. Delicious, solid and harmonious wine. Drink or hold. Better in 2019." "Good full red. Complex, penetrating aromas and flavors of red cherry, strawberry, minerals and violet, plus a complicating hint of cinnamon. Rich and dense but with a strong mineral underpinning giving this a very precise, lifted mouthfeel. Long and very clean on the vibrant finish. 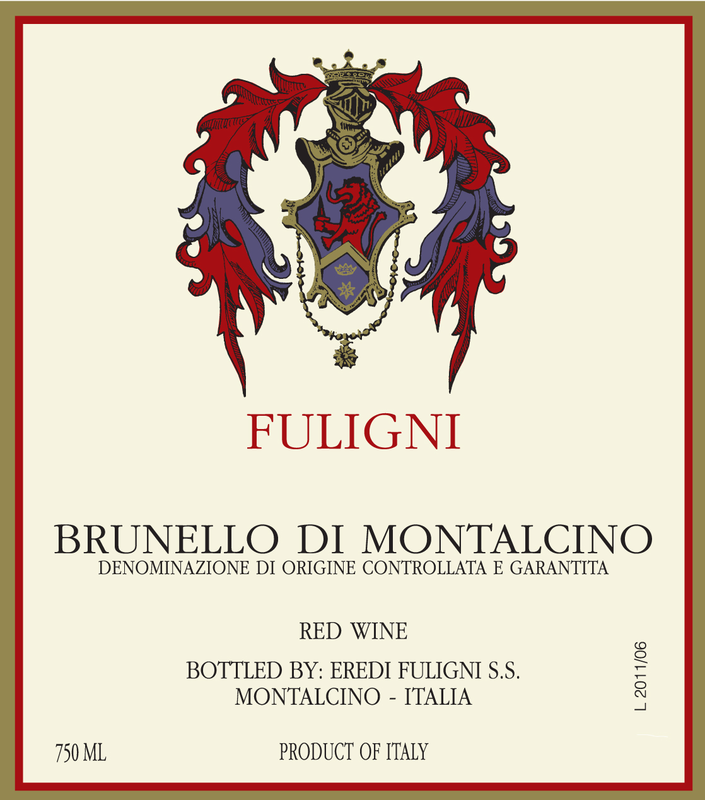 Outstanding, classic, refined Brunello." CellarTracker average score 91.5 points across 8 notes.